Living in Taipei, finishing my masters' degree and travelling in my spare time. Pizza is something that seems to connect people from all walks of life, no matter the language, culture, religion, or creed. That is one of the reasons that makes it my favorite food. Since I love and eat pizza so much, I have been to a lot of pizza places. Today I want to share with all of my readers my favorite pizza place in Taipei, and all of Taiwan. Gusto Pizza is run by a friend of mine named Bilal. Bilal comes from the UK, and he knows what pizza should be. I recently signed my son up for rock climbing classes, because he has been begging me to be more like spiderman. So eventually I gave in for two reasons, one reason is for him, and another reason was because the price was great. Each class is only around 200 NT or 6 US dollars per hour. Compared to other types of children’s classes such as Kungfu or gymnastics which are around 500 NT or 15 USD per hour. I have been absent from the internet in the form of blogging, the reason is short and simple I’ve been writing my thesis proposal. I just finished my thesis proposal and turned it in, now I have to wait a couple of weeks to defend it in an oral defense. 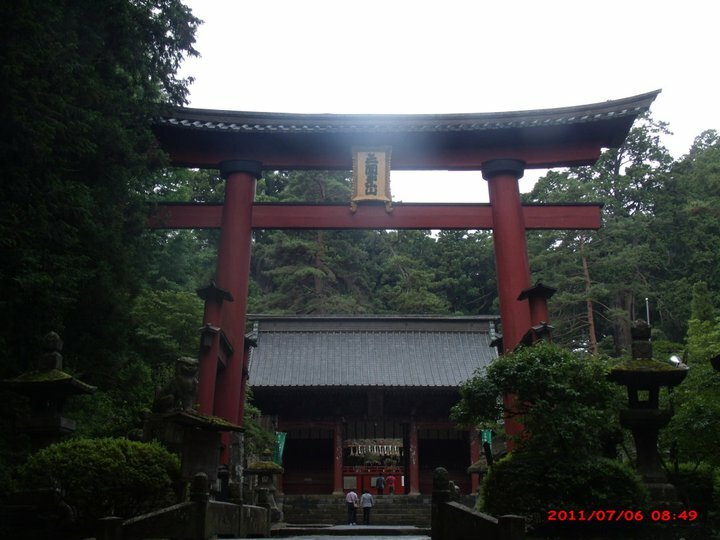 Japan has so many amazing preserved and peaceful shrines dotted throughout the country, even in the big cities you will always be able to find a peaceful place to walk and relax in a nearby shrine. This particular shrine I’m sharing is from my favorite area in Japan that is the Mt. Fuji Five Lakes, this shrine is called Kawaguchiko Asama. It is in very close proximity to Mt.Fuji, which gives it an especially relaxing, peaceful and beautiful atmosphere. 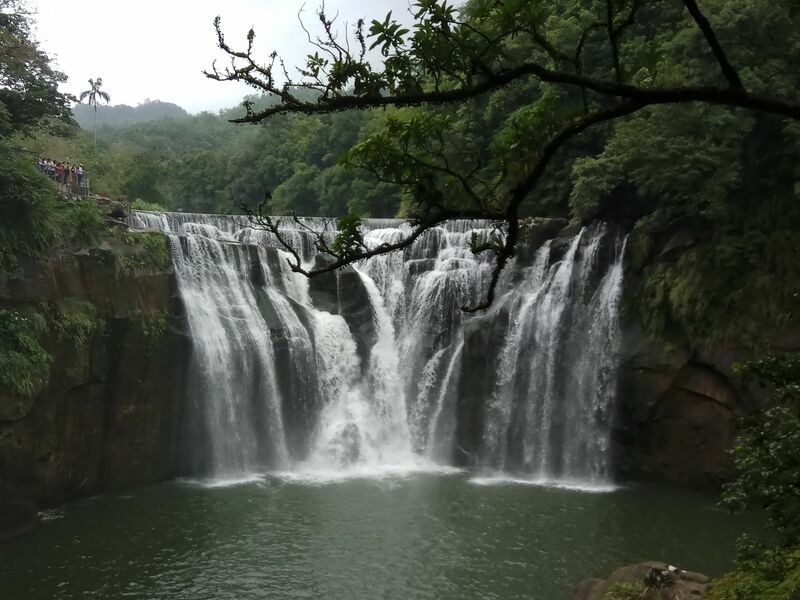 For mid autumn festival we decided to go see the lanterns at Pingxi and Shifen, but before that we wanted to go to the Shifen waterfalls. We had never been to the waterfalls, and my wife’s sister was visiting us for the first time in Taiwan, so there was no better time to take this trip.